I will introduce Roppongi National Art Center, one of the stages of “Your Name”. In the movie, the maine character Taki-kun had a date with Okudera there. 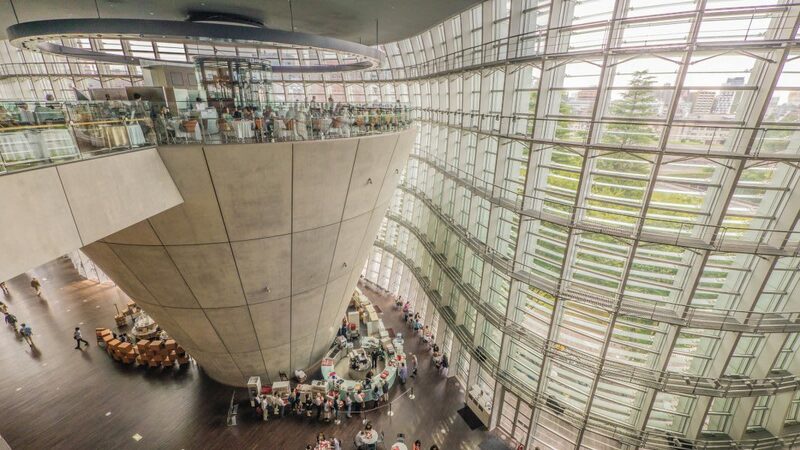 A cafe that looks like it is floating in the air is in this museum. The National Art Center was design by Japanese famous architect Kisho Kurokawa, and its unique form is one of the most popular buildings among architectural enthusiasts. On the date that Mitsuha inside Taki promised to go with Okudera, which the real Taki went, the lunch was taken in Brasserie Paul Bocuse Le Musee, a restaurant inside National Art Center. t is a cafe / restaurant with a sense of openness that looks like a conical shape turned upside down. What two people had eaten is probably a set of sandwiches & soups. 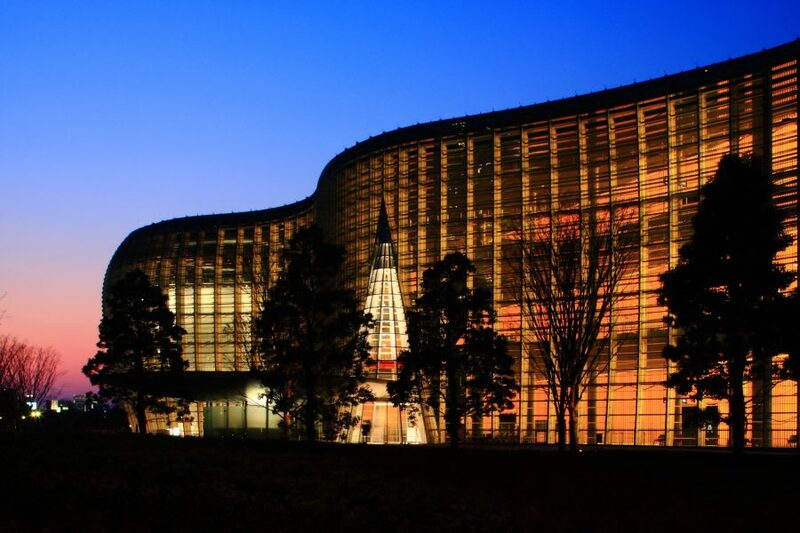 The National Art Center is a national art museum opened in 2007, designed by a famous Japanese architect “Kurokawa Kisho”. Designed with the concept of “Museum in the forest”, this museum is surrounded by nature in the area of ​​Roppongi where modernization progresses even in Tokyo, and it is exactly a spot to call as an urban oasis. Since the museum has the characteristic of having no permanent exhibition (no collection), it has the largest exhibition space in the country and it is possible to publish various types of exhibitions and art materials. Instead of being an art museum, it mainly plays a role as an art center. Even if there are young children there is a nursery school in order for adults to be able to see the exhibits with peace of mind. 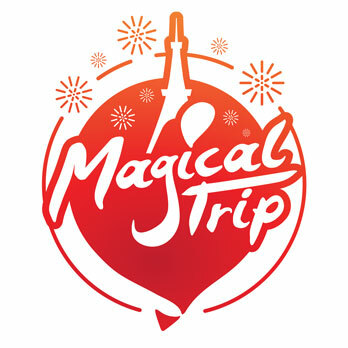 There are restaurants where you can enjoy authentic French cuisine and a cafe with a nice view, so the facility contents are substantial.